The horror returns! Today, Cinemax announced the season two premiere date for the TV series Outcast. Based on the comic by Robert Kirkman, the horror drama centers on Kyle Barnes (Patrick Fugit), a young man who’s been plagued by demonic possession all his life. The cast also includes Philip Glenister, Wrenn Schmidt, David Denman, Reg E. Cathey, Kate Lyn Sheil, and Brent Spiner. 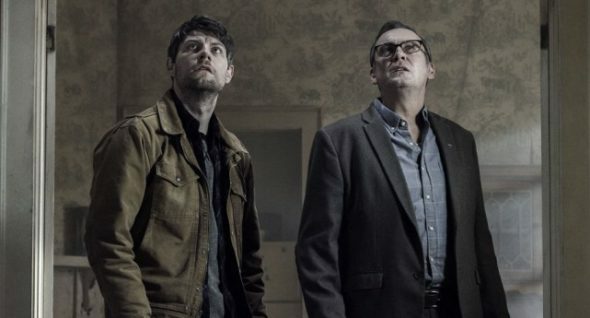 Season two of Outcast premieres on Cinemax on July 20th at 10 p.m. ET/PT. What do you think? Are you a fan of Outcast? Are you looking forward to the new season?